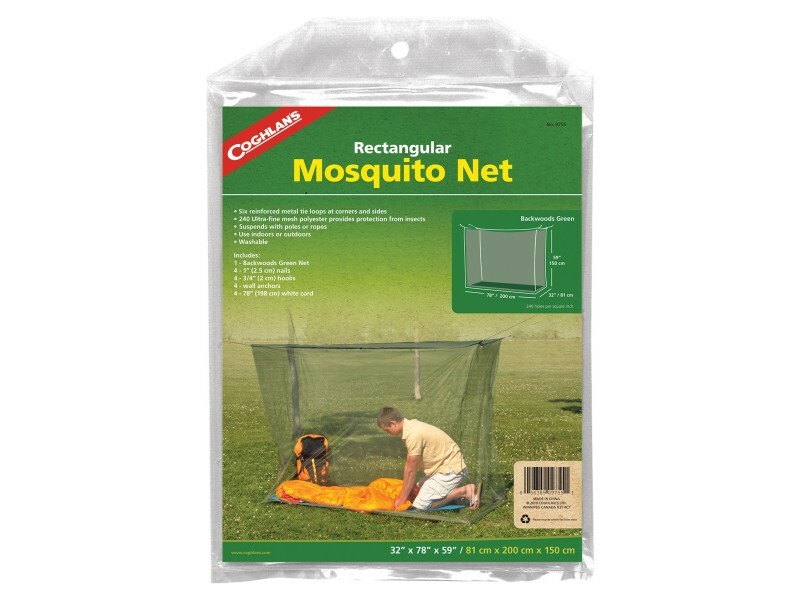 Buy Backwoods Mosquito Net- Single Green , from for $14.99 only in My e-commerce. Backwoods Mosquito Net fits over single cot or bag, suspends with poles or ropes (not included) Made from an ultra fine 240 polyester mesh. Rectangular shape with six reinforced tie tabs. Olive green color.